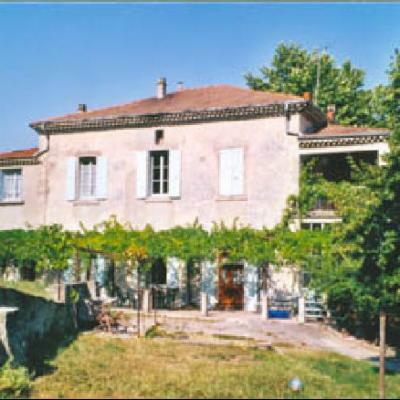 Spacious house (400 sqm), quiet, on 1.3 hectare ground, with donkey & lamb, between 'gorges de l'Ardèche' and Provence. 10 mn to Montélimar and 1h to Avignon. 2h50 train to Paris ,1h30 drive to Riviera.